I love Disneyland. I've been there so many times growing up, it has always been like a second home to me. Last night I was editing a video I shot about the different Disney resorts and I came across photos of me by the castles. This post is dedicated to those castles. 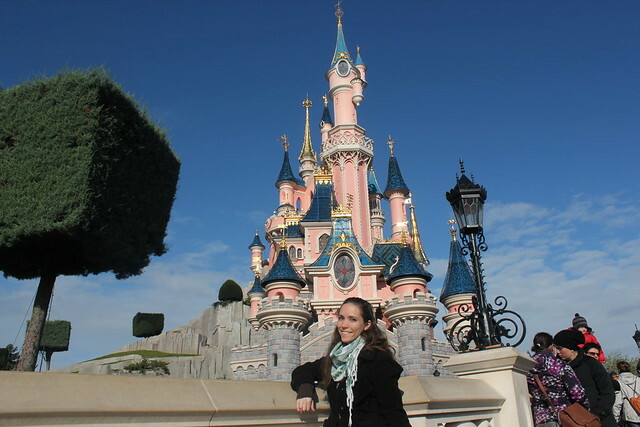 Here I am at Disneyland Paris in October of 2011. This castle is also Sleeping Beauty's, however it's bigger and more extravagant than the one in Anaheim. It even has second floor balcony you can climb up into. 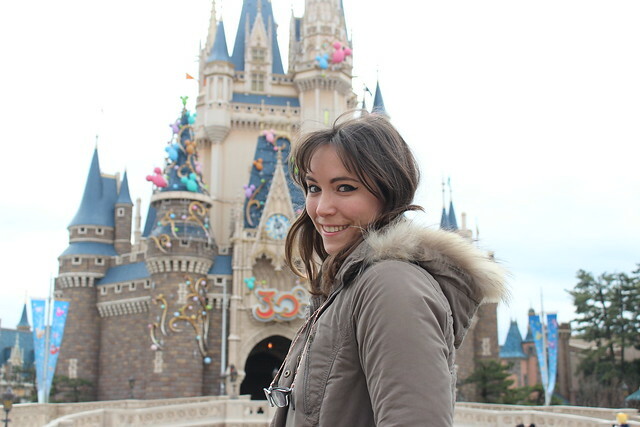 Finally, here I am Tokyo Disneyland in February of 2014. 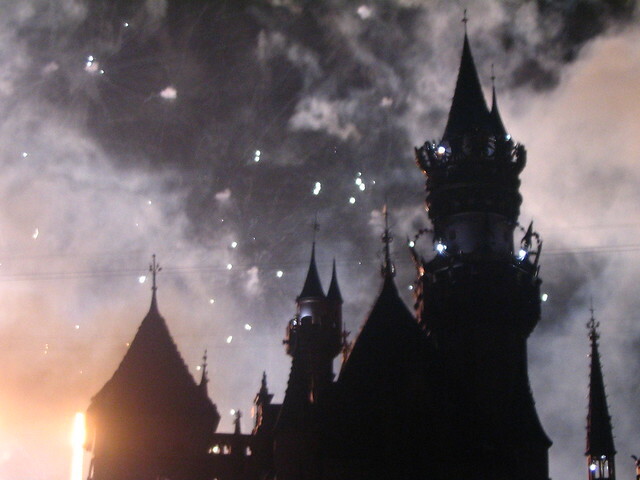 This castle belongs to Cinderella and was decorated at the time for their 30 year anniversary. Thanks so much for reading! 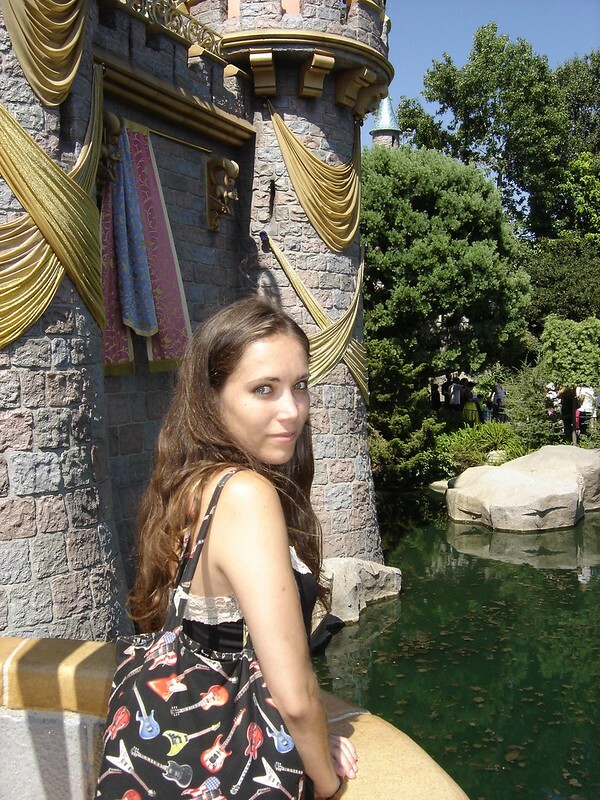 Have you ever been to a Disney resort? Which one?